Canada experienced the worst jobs performance in almost four years last month as 54,500 full time, private sector positions disappeared—an unexpectedly big drop that erased a gain in February. Get the numbers. There is no strong link between the clustering of Canada's manufacturing industries and their economic performance on a sector-wide basis, according to a report released today by the C.D. Howe Institute. Read the report. The Harper Government is giving $1.195 million to Hagersville, Ont.-based Armstrong Milling Company for the purchase of new equipment that will help the company prolong the shelf life of its products and reach new markets worldwide. Find out more. Cable, wire and cable accessories manufacturer Helukabel has opened its new Canadian headquarters in Mississauga, Ont. The new facility is now housing Canadian corporate, sales and warehousing/distribution operations as of April 1. Get the details. 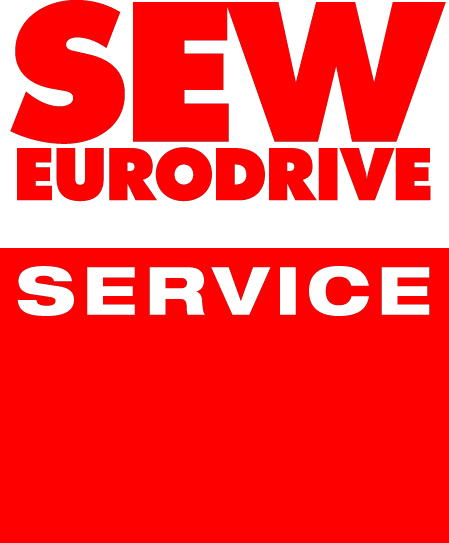 In addition to innovative drive technology products SEW-EURODRIVE offers individual solutions ranging from spare parts, repairs and condition monitoring, through to retrofit. 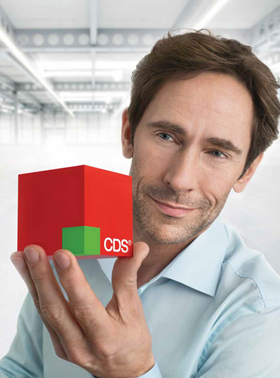 Our comprehensive service package CDS®  Complete Drive Service offers a solution for all your company’s requirements. Click here to learn more. Not just being competitive, but excelling in inventory and order picking is essential in meeting corporate financial expectations. Often the difference between good and excellence is an expert eye doing a space and labour survey. Read more. April 18: New Dimensions in Automation Innovation Tour - London, Ont. April 23: Plant Management and Design Engineering Show (PMDS) - Montreal, Que. May 14: Automation Technology Expo Canada (ATX) - Toronto, Ont.